Anderson Flooring and Design offers all major product types including floor tile, wall tile, mosaics and decorative tiles. 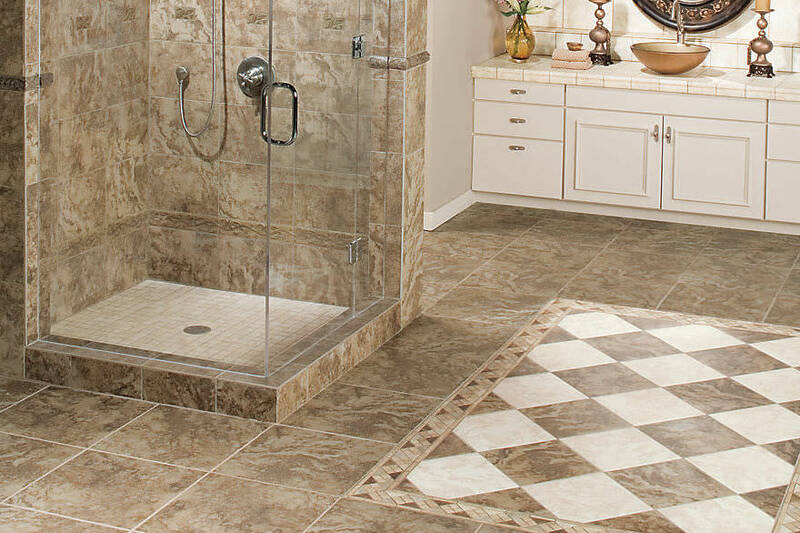 We’ll help you select the right ceramic tile for your home. Color and design are critical in creating the right look and feel for your home. 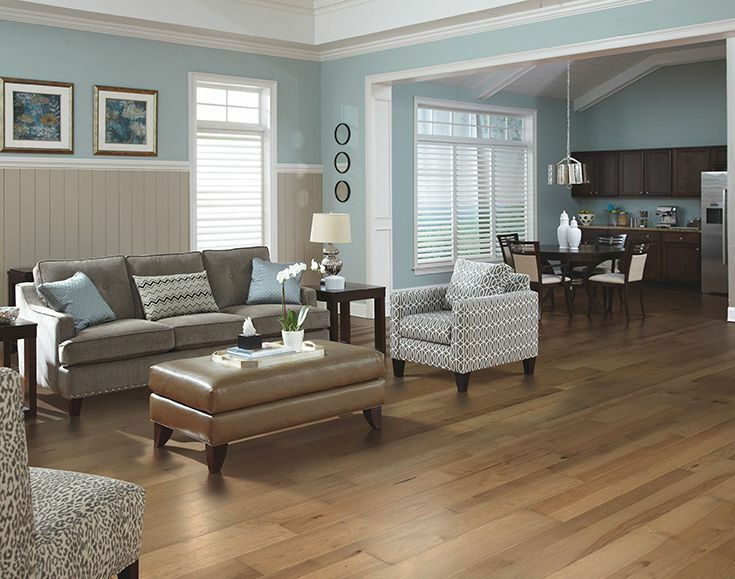 Anderson Flooring take special care to make sure you are using the right blend of colors, sizes, textures and finishes to express your individuality. No matter your budget or taste, Anderson Flooring and Design offers an incredible wealth of design options that work together to help create your own amazing space.